The Husky Liners® X-act Contour® perfectly matches the contours of your truck or SUV and brings together indestructible strength with a soft, comfortable cushion. Add to that a premium look and our exclusive features and you’ve got liner gold. 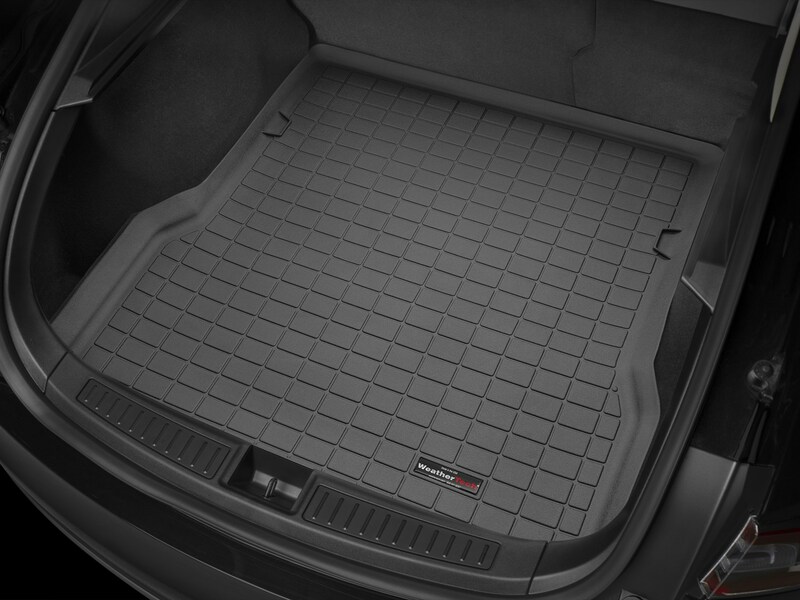 If you are looking for a floor or cargo liner in the Rochester, NY area you are in the right place! Tim’s Trim Inc has been providing custom installations of after-market truck accessories since 1978. The job was completed in less time than expected and a satisfactory job was done! I personally recommend this place.